Chris Paul is an American professional basketball player who has a net worth of $75 million and annual salary of $18.7 million. He earns an additional $4 million per year in salary. 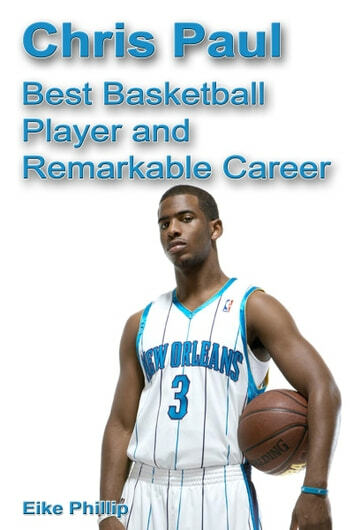 Chris Paul gained his net worth by being a professional basketball point guard for the New Orleans Hornets and Los Angels Clippers. During his seven years in the NBA, Chris Paul has earned just under $80 million in salary alone. His peak salary season so far is 2014 when the LA Clippers paid Paul $18.7 million. He attended Wake Forest University for two seasons before entering 2005 NBA draft. Paul was the 2006 NBA Rookie of the year and has been an All-Star five times. "Who Da Man? The Quintessential Analysis of NBA Draft History 1947-2010"